After a testing 2017, the first half of 2018 really kept us on our toes. Through the painstaking work and constant monitoring of our teams, together with strict adherence to environmental protocols, the vines remained fully protected. For a number of years now the vineyards have been managed following the principles of sustainable plant protection, and since 2018, all our estates have been certified Terra Vitis® and HVE-3, the third and most stringent level of certification (High Environmental Level). We have managed to maintain the vineyards in perfect health, and are ready to face the summer months remaining ever vigilant, yet full of confidence. We were able to keep the threat of mildew in check, which remained a significant problem until July, and were aided by favourable weather conditions from early August. As a result of the turnaround in the weather, we were able to breathe once again and prepare the vineyard for the onset of harvesting. 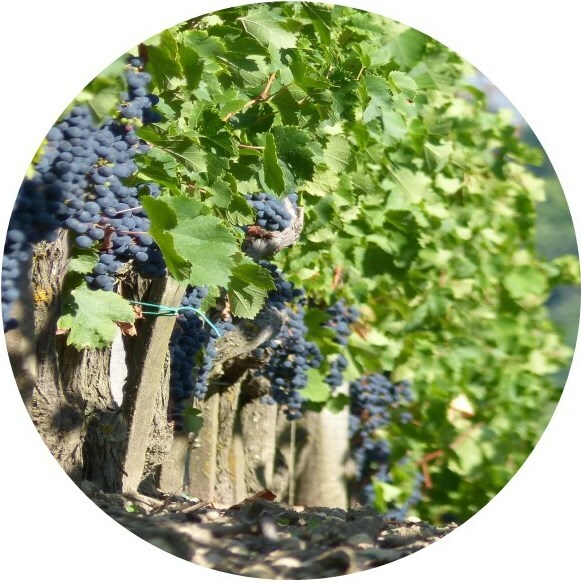 The harvest took place in ideal conditions, yielding perfectly ripe grapes, resulting in high quality wines. We went from hell to heaven with this vintage! Abundant rainfall and often very cool temperatures marked the start of the vintage. Both man and machine struggled with abundant rainfall during the first six months of the year as it reached levels, which we have not seen for several years. Rather reluctantly, spring took its time to make an appearance. 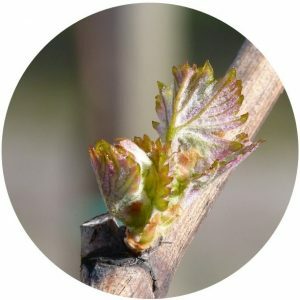 A few buds revealed their timid heads on 5th April at Château de Ricaud and 6th April at Château Belgrave, followed swiftly by good leaf growth. It was not until the summer-like week of 20th April that growth really kick-started in the vines. Good flowering during the first ten days of May confirmed this promising start to the season. 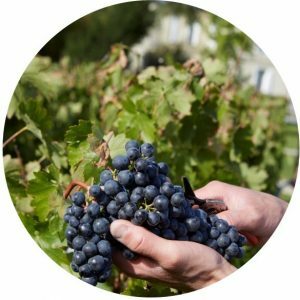 We were fortunate to escape the hailstorms that hit 21st and 26th May, which seriously impacted some of Bordeaux’s vineyards. This said, as warmer temperatures began to set in, evaporation in the water-drenched soils reached its peak, and given the high levels of relative humidity, promoted the significant threat of mildew. Following an erratic first half to the year, summer set in almost seamlessly mid-June, bringing hot weather and occasional heatwave conditions, together with the risk of storms; and once again we managed to skirt hail in mid-July. 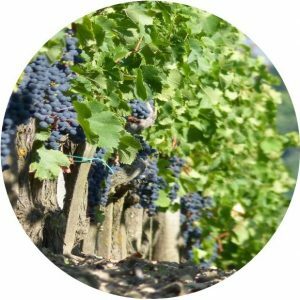 The hot, dry summer weather curtailed disease pressure in the vineyard and set growers at ease once more. Veraison set in during the last few days of July, 23rd July at Château Le Boscq and 25th at Belgrave for the Merlot, and continued evenly without incident. The return of cooler nights from mid-August, followed by lovely hot, sunny days, suited the vines well. Ripening continued evenly, in both the red and white grapes. By the end of August, the early-ripening Sauvignon Blanc on gravel soils was already ripe, intensely aromatic and perfumed. Spurred on by good water supplies to the vines and great summer weather, the white grapes developed quickly. On the early-ripening soils of Pessac-Leognan and Graves, we began picking the Sauvignon Blanc early, on 29th August at Château La Garde and a day later at Château Rahoul, in a bid to retain the natural acidity and aromatic intensity. In these excellent conditions, the white harvest lasted almost 3 weeks, until 18th September. The red harvest then began almost seamlessly, and by 20th September, it was all systems go in the wineries. The lovely Indian summer, bringing alternating hot days and cool nights, allows each parcel all the time it takes to reach perfect ripening and reveal its true potential. This ideal combination meant we could wait for each parcel to attain optimum ripeness, adjusting harvesting schedules to each row and spread across a particularly long period; 4 weeks of picking, punctuated with several breaks separate the first parcel of young merlot picked 18th September in the Medoc and the last Cabernet Sauvignon at Château de Ricaud 18th October. The red grape harvest was cool, calm and collected. In our increasingly heightened quest to obtain perfect fruit, this year we are raising the game once again, with the widespread implementation of enhanced performance sorting, where optical and densimetric sorting complement machine-sorting, and remain an approach that often accompanies sorting by hand. 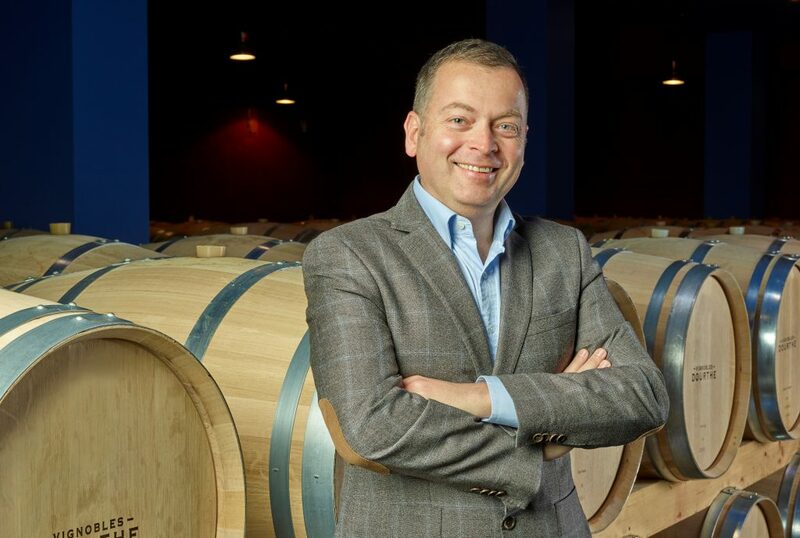 In this way, only whole, perfectly ripe berries ferment in stainless-steel tanks, or oak barriques for some parcels at Château le Boscq and Château La Garde. 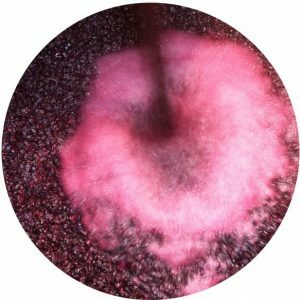 Over a slightly extended period than usual due to high sugar concentrations, fermentation ran smoothly, sometimes preceded by pre-fermentation cold maceration. From the very outset, the juices were deeply concentrated in colour. Vinifications are handled with the utmost care, to protect the smooth, silky and concentrated tannins. Across all the appellations, the Merlots are very consistent, while the Cabernets are outstanding. The blends offer well-structured, balanced, complex and charming wines. All that remains is for the wines to complete their ageing in barrique to reveal all the qualities of these great 2018 wines.